Samsung released the May security update for the Samsung Galaxy S9 and S9+ not too long ago. It added the latest security patch along with call recording on devices from certain regions. This was noticed by Reddit user The-Mentalist who took a screenshot of the call recording option in the in-call UI. This update is build number G960FXXU1BRE5 and G965FXXU1BRE3. It has rolled out to several countries, including Russia, Switzerland, Spain, Romania, Netherlands, and in the UK. More countries should get the update in the near future. The time you receive this update will depend on your carrier and country of residence. Call recording seems to be rolling out in the United Kingdom on devices running this latest patch. Call recording without consent is illegal in some countries and states, which is why this is not a universal feature. California, for example, requires both parties on the phone to consent to be recorded. If you do not have consent from both parties it is considered a wire-tap. Laws like that are some of the reasons why call recording can’t be a universal feature on all phones and can’t be released to all countries. Even though this isn’t officially on many devices, there are apps like ACR which allow you to record your phone calls. Keep in mind that while this app might allow recording calls, it doesn’t get around wire-tap laws. In some places, you still need consent from both parties to be able to record a phone call. You should probably get consent from both parties even if your state/country doesn’t require it since that’s just the proper thing to do. 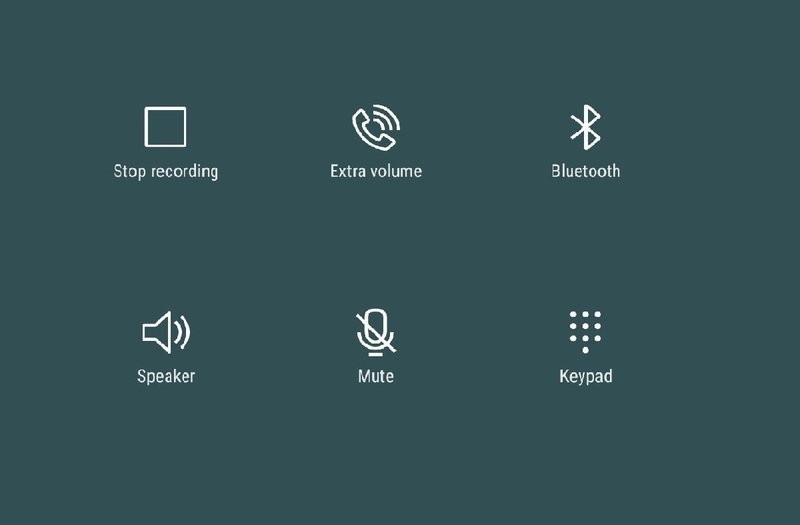 Hopefully, Samsung can get this feature rolled out to more users in more areas where call recording is legal. It would be cool for Samsung Galaxy S9 users to have this feature without a third-party app like ACR.